Some Mac users are experiencing an issue where StudioCloud will crash if a pdf is opened. This is an issue with Adobe Air which we have reported to Adobe and are waiting for a fix. Here is the temporary workaround until Adobe fixes this issue. Refer to the section "Enabling Updates For Minor Release Updates" in the following tutorial. If you have StudioCloud version 3.1.465 or later you can skip step 1. Click here for instructions on how to update to the latest minor update. Refer to the section "How to Open the PDF File in the Computer's Default Viewer Program" in the following tutorial. Click here for instructions on how to change how StudioCloud handles pdfs. If you are located in the European Union then the GDPR applies to you. 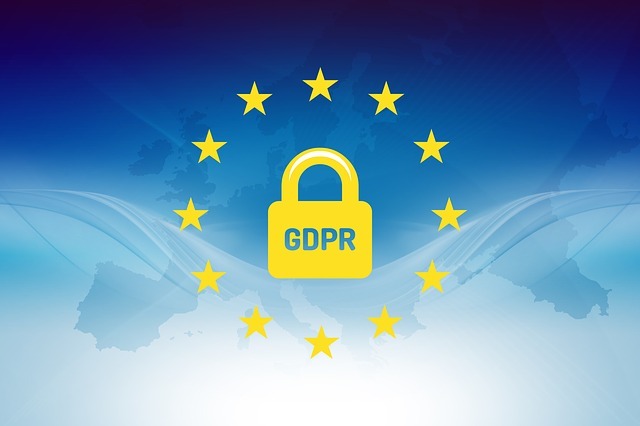 The General Data Protection Regulation (GDPR) is a set of new rules for handling client information. How can your client's view their information stored in StudioCloud? Your clients can view their information stored in StudioCloud by logging into the new Client Portal. The client portal includes their client details, sessions/appointments/events, invoices, and payments as well as many other features. Click here for information on how to use the client portal. How can my client's access the client portal? You can add the Client Portal to your website or email a link to the client portal directly to a client if they ask for their information. Click here for how to add the client portal to your website or email it to a client. What do I do if a client requests to have their information deleted? If a client requests to have their information deleted and they do not have an invoice then you would delete their client information. If a client requests to have their information deleted and they do have an invoice then you will need to refer to legal advice regarding how long a client's invoices need to be saved before they can deleted. Please note that deleting an invoice will change the reports located under point of sale. Does StudioCloud share any of my clients information with any third party companies? No! Per our terms of agreement StudioCloud does not share your client information with any third party. Yes. You can read more about our physical online solutions in the links below. Click here for information on how StudioCloud stores information online. StudioCloud stores information using Amazon AWS services. Click here to view Amazon's AWS personal data certifications. StudioCloud is excited to release its new mobile friendly HTML5 client portal. A client can view their contact info. A client can update their contact info, if you so desire, using a Cloudform of your choosing. Clients can view and pay their invoice balances if you have a merchant account. The client portal can be embedded in your website. The new client portal does require a paid subscription. Any subscription will give you access to the client portal.